+MD™ Graduated Compression systematically applies graduated pressure to the lower legs increasing blood flow back towards the heart. 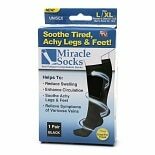 +MD Travel Socks massage the legs and feet, helping to reduce edema (swelling). 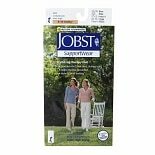 +MD Travel Socks use engineered pressure zones for optimal support, reducing fatigue while standing, sitting, and traveling. 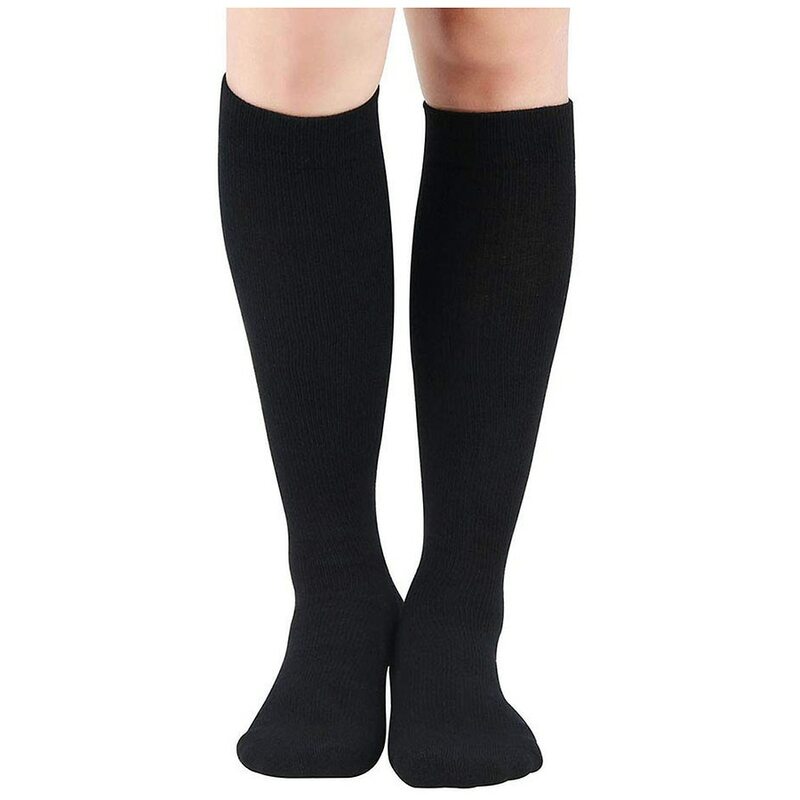 +MD Compression Socks may aid in the prevention and relief of varicose and spider veins. +MD Travel Socks utilize Bamboo to help keep your feet fresh, dry and comfortable. Bamboo's moisture-wicking and anti-microbial properties help to naturally reduce odors and discomfort.